Bringing hope to the Southwest Region of Nevada through neurologically based, specific and gentle chiropractic care. Our mission is to educate and anchor our community in optimal health by providing neurologically based chiropractic care to correct the root cause of health problems so that each person may function at their optimal level. Our vision is to educate the greater Las Vegas area to make informed decisions about their health. 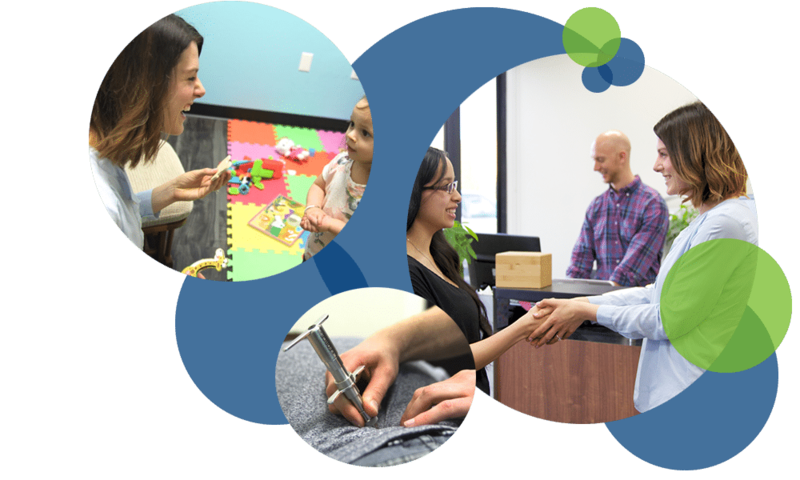 We believe your health is your greatest asset and we are so excited to partner with families in our community to create a shift in the way we think about our healthcare and we believe by being your Las Vegas chiropractor, we can do that. Our focus is to determine and correct the root cause of health problems so that each person may function at their optimal level and live the life that God intended. We assist people in gaining victory in their health by offering cutting-edge chiropractic corrective care through a customized health plan. Join us on our mission to create one of the healthiest communities right here in the Southwest Region of Nevada, and becoming your Las Vegas chiropractor. At Anchor Chiropractic, we see a variety of people with a variety of health conditions. The great news is that with our thorough chiropractic assessment we get to the cause of your health issues, restoring you and your family to greater state of wellbeing. A SELECTION OF SOME OF THE MOST RELEVANT RESEARCH AVAILABLE FOR CHIROPRACTIC TODAY.